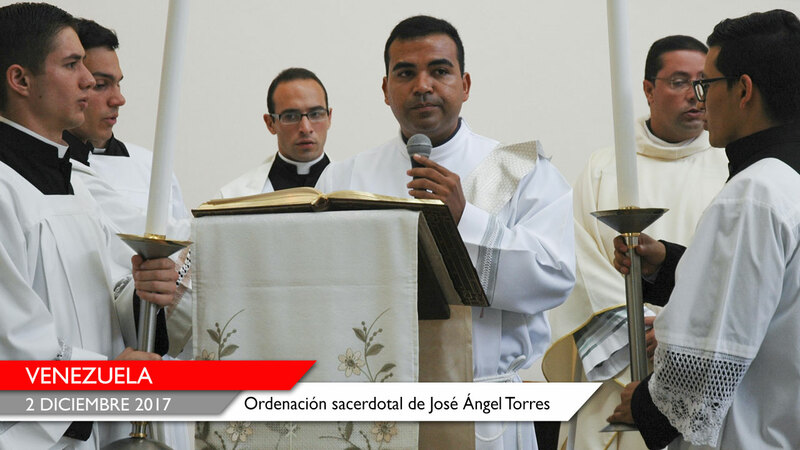 Fr Valdir José De Castro, with the decree of 9 November 2016, has appointed him to the office. 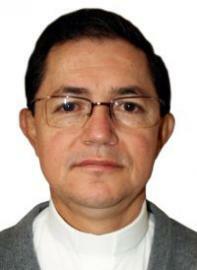 Fr Jaramillo, 57 years, was born in Manizales (Colombia) on 27 September 1959. 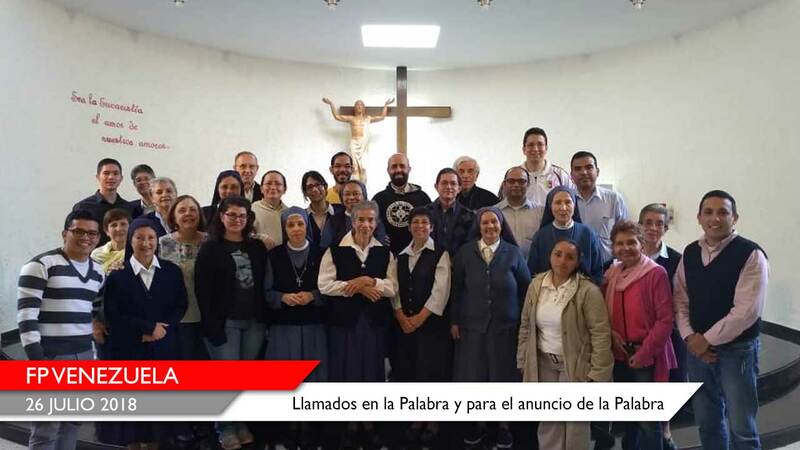 He entered the Congregation on 2 February 1978 in Bogota and in this city, on 25 January 1983, made his first religious profession. He was transferred, while still a Junior, to Kinshasa (Congo) in February 1986 where he completed his theological studies and professing on 13 January 1990 the perpetual vows. 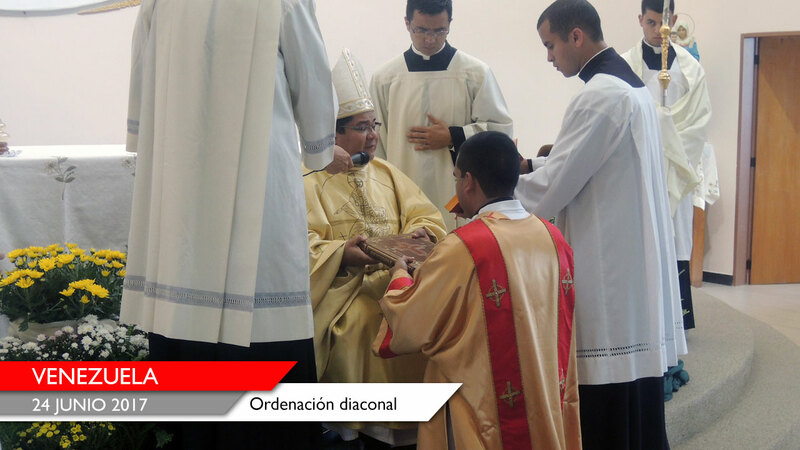 He was finally ordained a priest in his hometown (Manizales) on 1 September 1990. Fr Hernando has lived in Congo until 2003, covering twice the office of Regional Councillor (1993-1997 and 1997-2000) and, before becoming Regional Superior (2000-2003), also that of the Regional Secretary (1999-2000). In Africa he was mainly involved in administration and distribution. 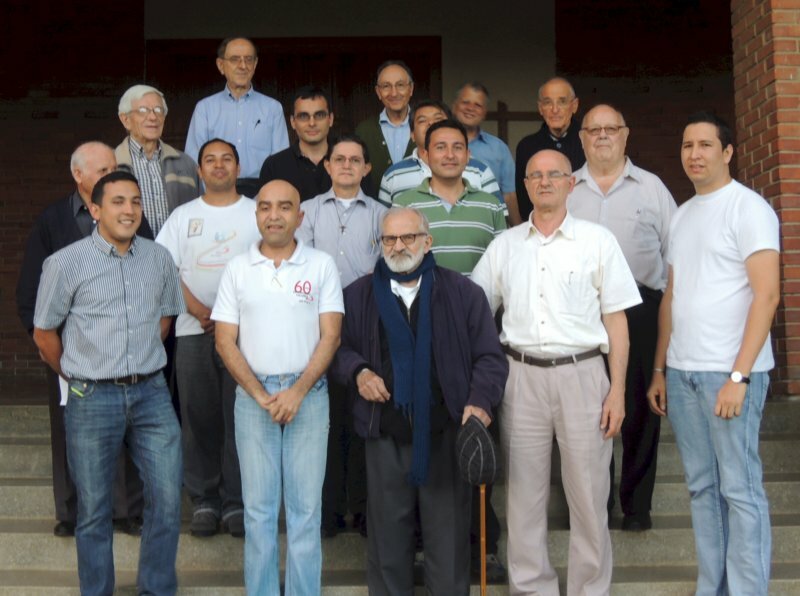 He subsequently lived the Pauline mission in the Canada-France Region (2004-2009) and in the Colombia-Ecuador-Panamá Province (2009-2012), here as Provincial Councillor and Director General of the Apostolate. Before attending in the year 2012-2013 the Course of the Pauline charism in Rome, he obtained in 1993 a licentiate in pastoral theology at the Université Catholique de Kinshasa (Congo). 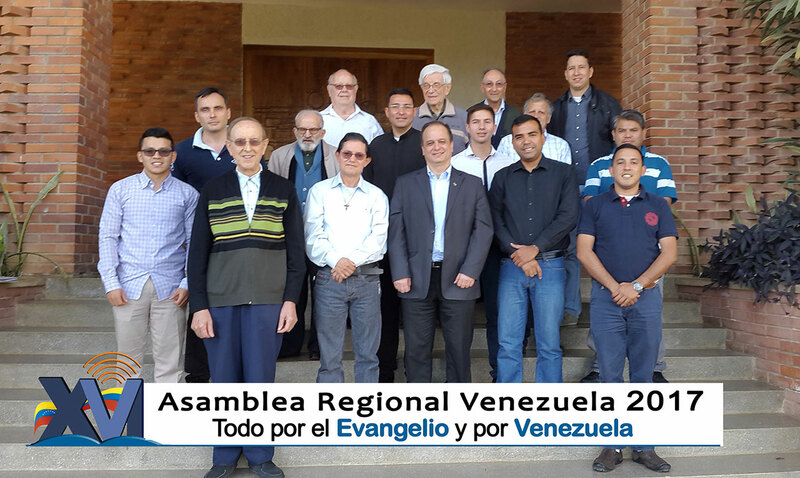 Later, he lived his apostolic experience in the United States Province (2013-2014) and finally, in the Venezuela-Bolivia Region (now Venezuela Region) where, until now, he has been Coordinator General of the formation, Regional Secretary and Master of aspirants. 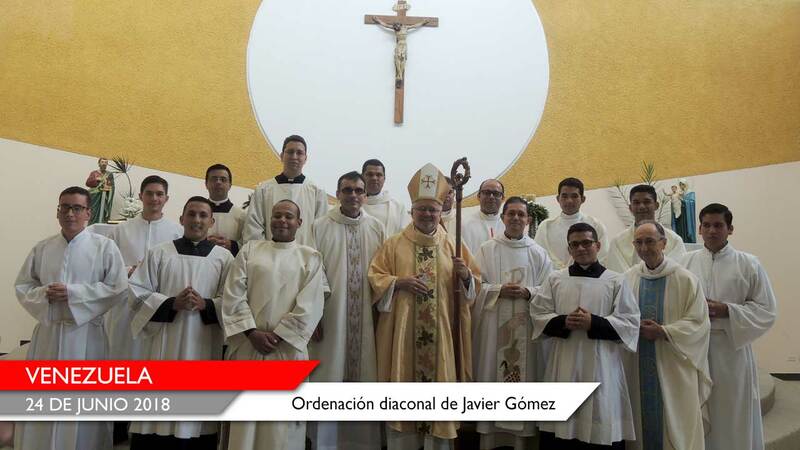 To Fr Hernando our wish of a fruitful service. 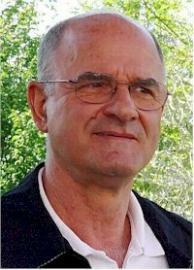 Fr Stefano Stimamiglio, Sec. Gen.